hd00:30full moon through cloudy,night flight over clouds and smoke,mystery fairyland scene. hd00:10The moon in the night sky. Timelapse shooting. hd00:14Time lapse of full moon rising out of the clouds in Oak View, California. hd00:06Clip of a full moon shot in summer with excellent illumination throughout nights sky. hd00:15Timelapse of cloud action surrounding the super moon during a typhoon over the skies of Tokyo. 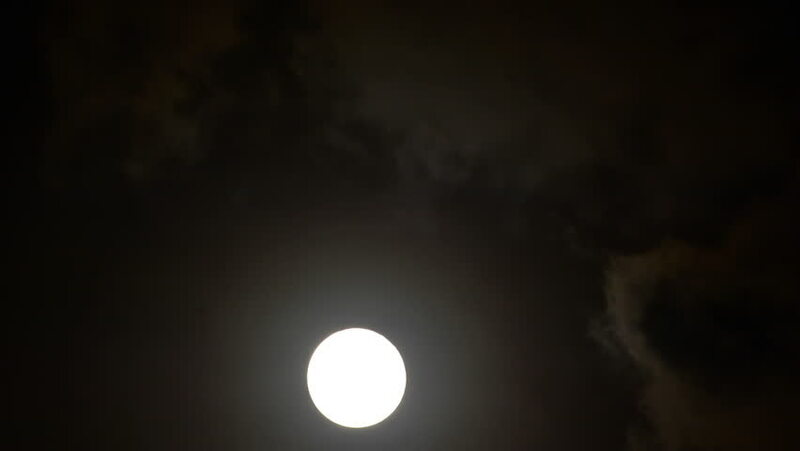 hd00:59Full moon And clouds are floating through Bangkok, Thailand.